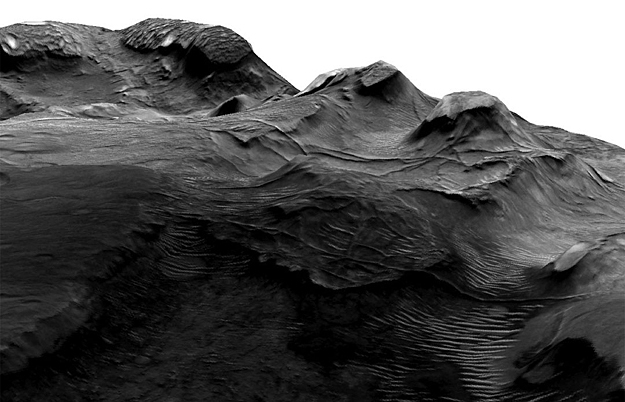 There are already plenty of stars around Malibu, California, but could the place be actually like the planet Mars? 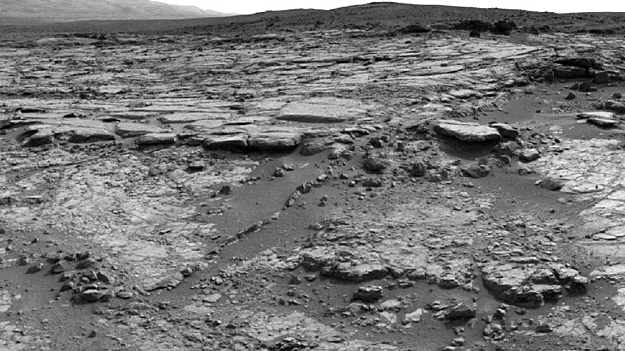 The NASA rover Curiosity is about to find out. 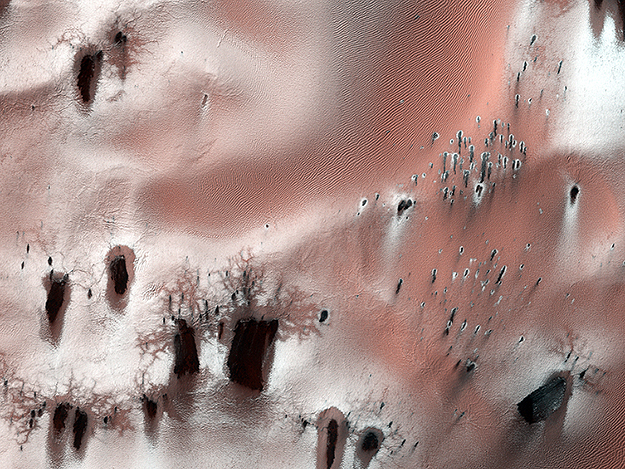 Spring is a dynamic season on the dunes surrounding Mars' north pole. 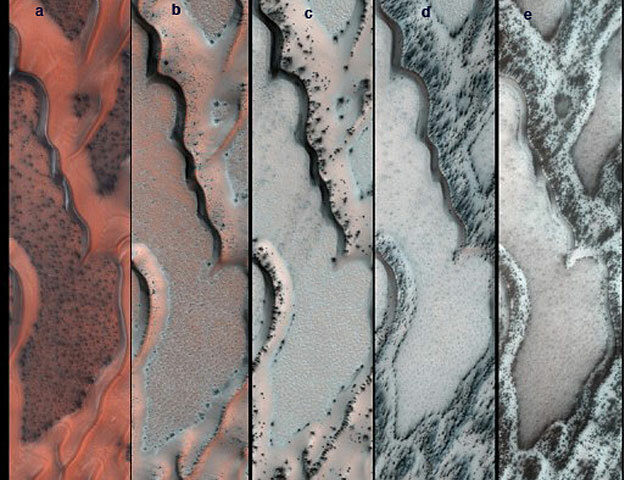 When frozen carbon dioxide, or dry ice, deposited as a winter ice cap on Mars sublimates - changes directly from a solid to a gas - in the spring it causes a variety of geologic changes to the Martian surface, research led by Planetary Science Institute Senior Scientist Candice Hansen has shown. 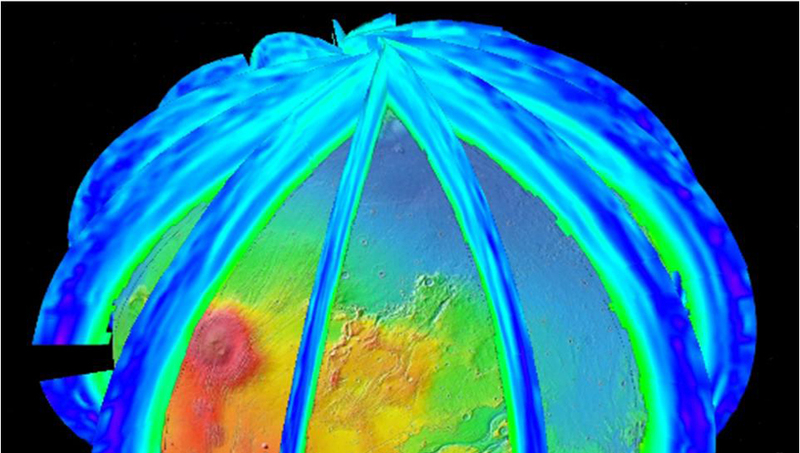 A NASA spacecraft is providing new evidence of a wet underground environment on Mars that adds to an increasingly complex picture of the Red Planet's early evolution. As the Mars Science Laboratory (MSL) science team completes final assessments of the mission's first drilling target in the bedrock at Yellowknife Bay, Curiosity is roving through "a whole different world," uncovering evidence for rocks saturated with water and other diverse and unexpected aqueous clues that hint of an ancient and very wet environment at Gale Crater. 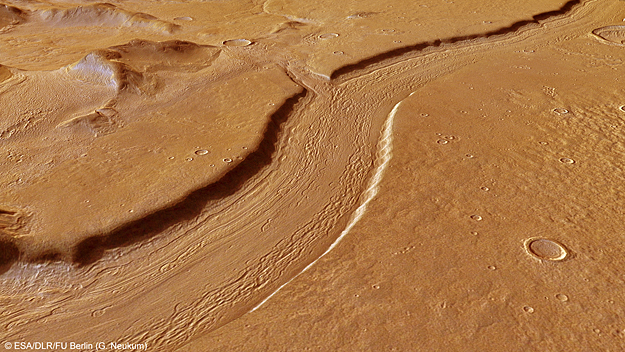 ESA's Mars Express imaged the striking upper part of the Reull Vallis region of Mars with its high-resolution stereo camera last year. 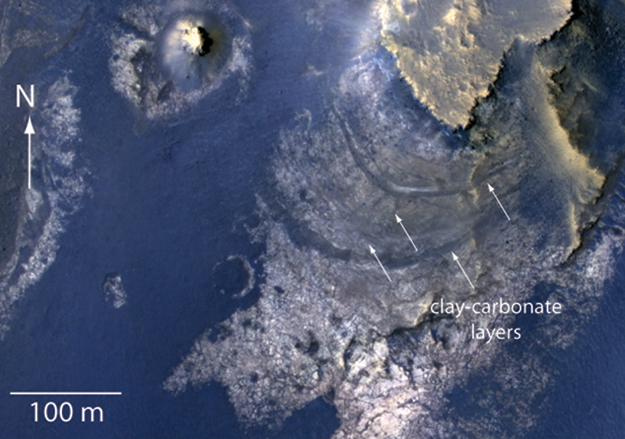 NASA's Mars rover Curiosity is driving toward a flat rock with pale veins that may hold clues to a wet history on the Red Planet. 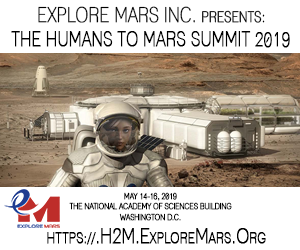 If the rock meets rover engineers' approval when Curiosity rolls up to it in coming days, it will become the first to be drilled for a sample during the Mars Science Laboratory mission. 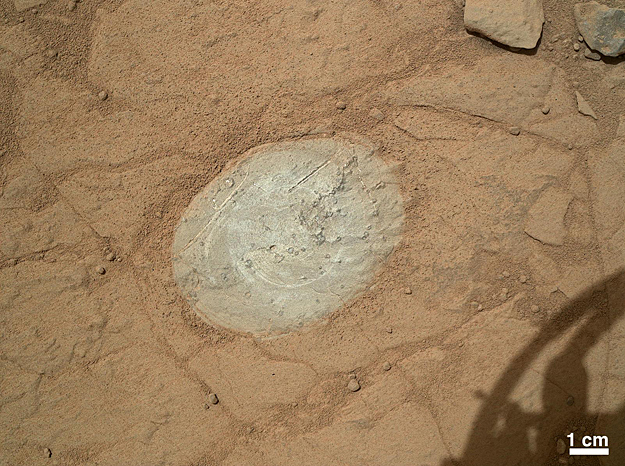 This circular crack is very odd-looking. 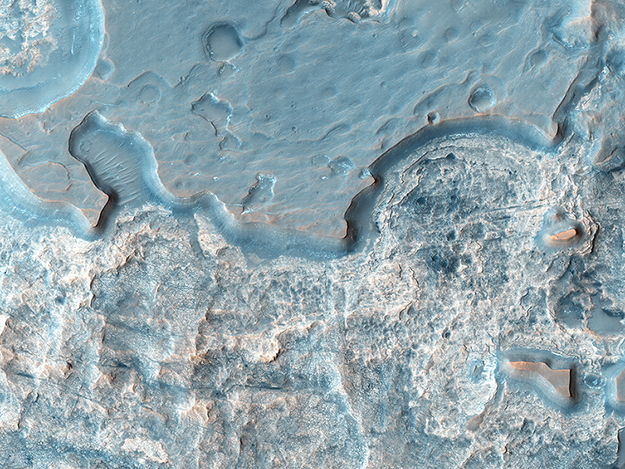 When you zoom in to HiRISE scale, the crack looks a lot like a graben. After weeks of searching, the Mars rover Curiosity's science and engineering teams have selected a fine-grained slab of Martian rock as the candidate target for the first rock drilling on Mars, a significant first in planetary exploration. 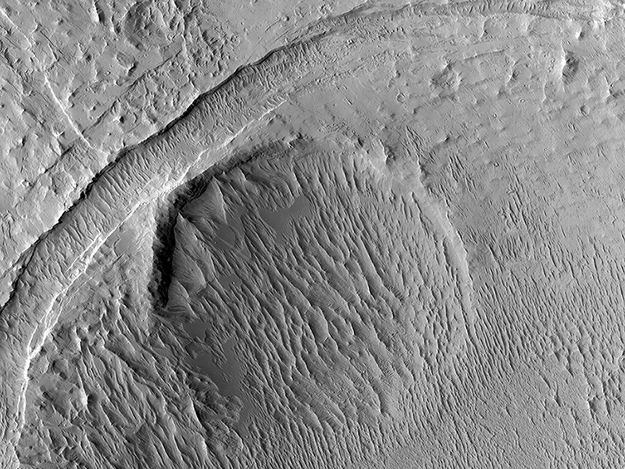 Hydrae Chasma is a deep, circular depression approximately 50 kilometers across, situated between Juventae Chasma to the north and the large canyon system Valles Marineris to the south. NASA's Mars rover Curiosity has completed first-time use of a brush it carries to sweep dust off rocks. 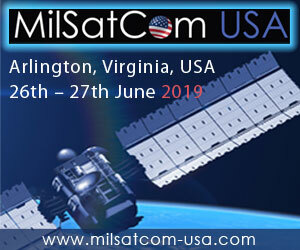 This image is from the high latitudes in the Southern hemisphere, about half-way through southern spring. The sinuous rock feature in the lower center of this mosaic of images recorded by the NASA Mars rover Curiosity is called "Snake River." 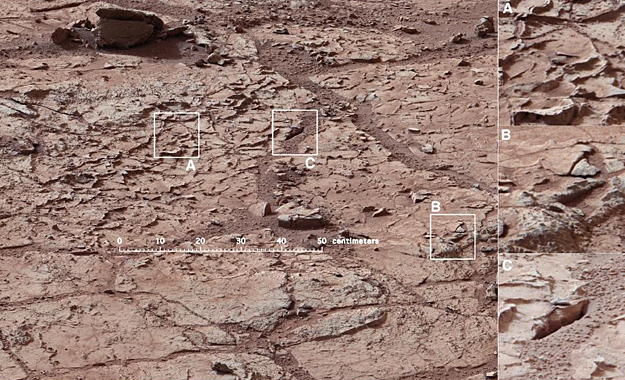 The images in the mosaic were taken by Curiosity's Navigation Camera during the 133rd Martian day, or sol, of the rover's mission on Mars (Dec. 20, 2012). 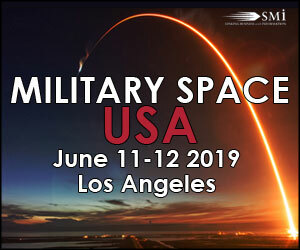 Mars will be thrust into international politics during 2013 as India builds toward the planned October launch of its first Mars mission, an orbiter to study the Martian atmosphere and challenge China in a surging Asian space race. 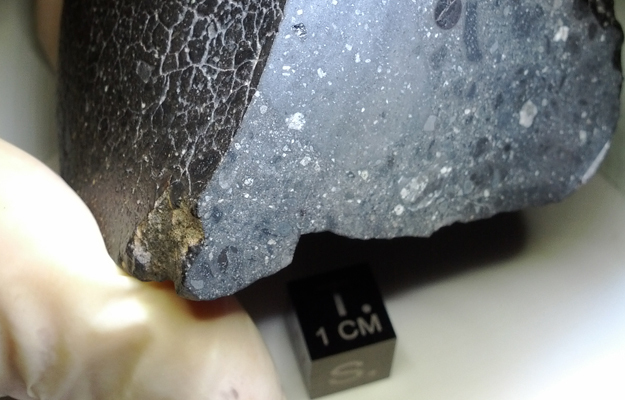 NASA-funded researchers analyzing a small meteorite that may be the first discovered from the Martian surface or crust have found it contains 10 times more water than other Martian meteorites from unknown origins.